Description: Omnistar Article is a web based php article software solution that allows businesses and webmasters to easily post articles, press releases and any other information to a customizable template. 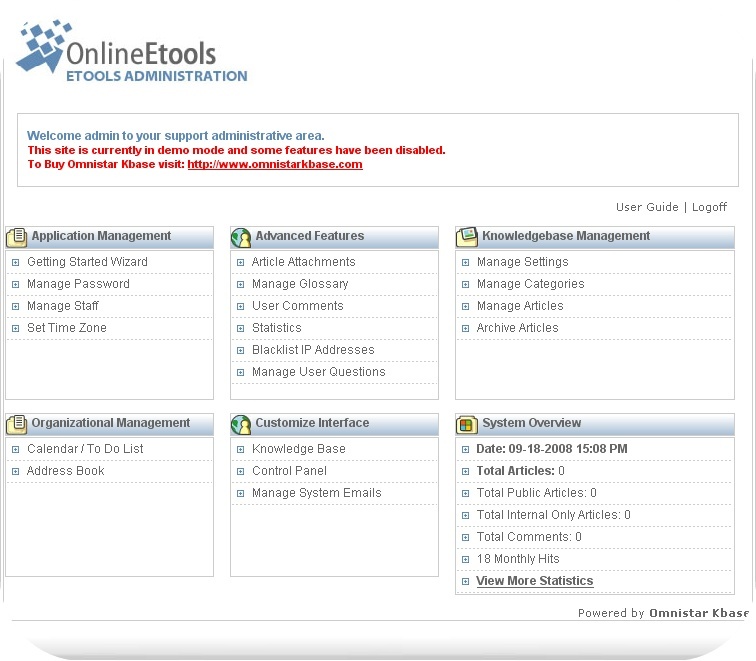 This content management software is managed from a user-friendly web based administrative control panel. 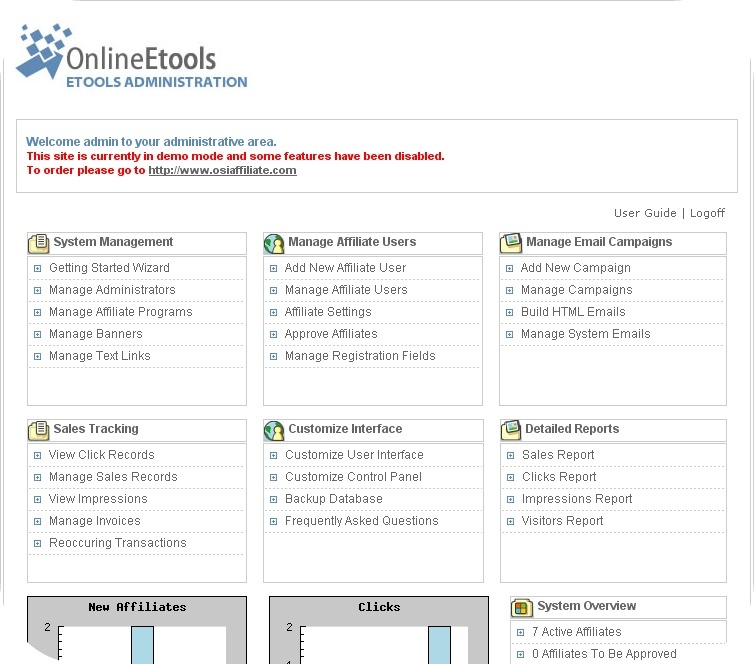 Our software is already used by thousands of small businesses, universities, non-profits and enterprise organizations. Description: Omnistar Document Manager Software is a web based PHP document manager that allows businesses and webmasters to setup secure online file storage. Our web based document manager gives your users access to a document repository without using any additional software. Our web based php file manager allows you to upload large files with a Java file upload tool. Description: Omnistar Form Builder is a web based form builder that allows users to create web site forms. Our solution is the best form builder because it includes an email marketing feature that allows businesses to send html emails to their users. 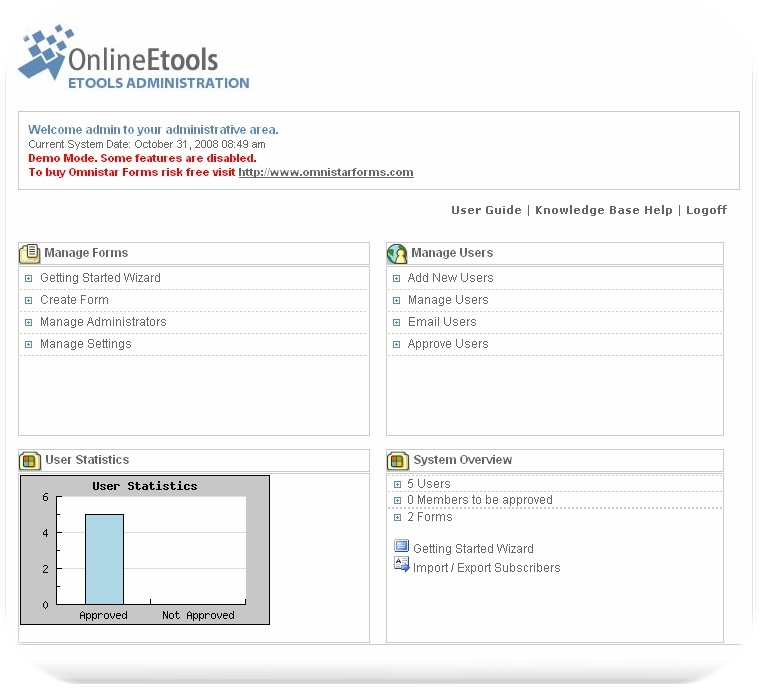 Omnistar Form Builder also allows web owners to collect files and documents from users. 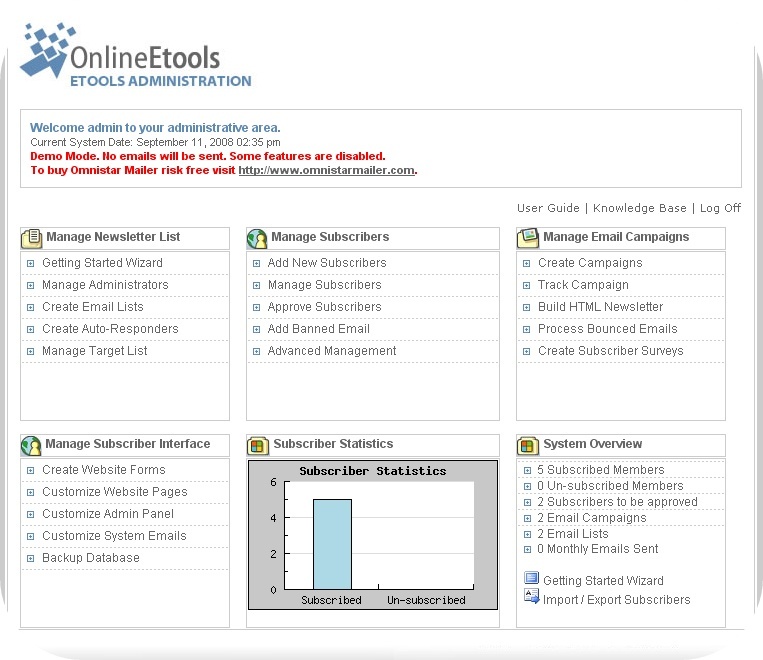 In addition, Omnistar Form Builder is easy to integrate into any web site design. Our software is already used by thousands. Description: Omnistar Knowledge Management Software allows you to manage information about your company or Intranet with a knowledge base to reduce time spend offering customer support. You can also improve your staff's productivity by creating a intranet with company questions and resources. Our software is the best because it will allow your staff to focus on growing your business and giving them the resources. Description: The Omnistar Recruiting Software is the perfect solution for any company looking to recruit new employees or incorporate a job board into their existing site. Omnistar Recruiting Software is a web based job board software written in PHP. 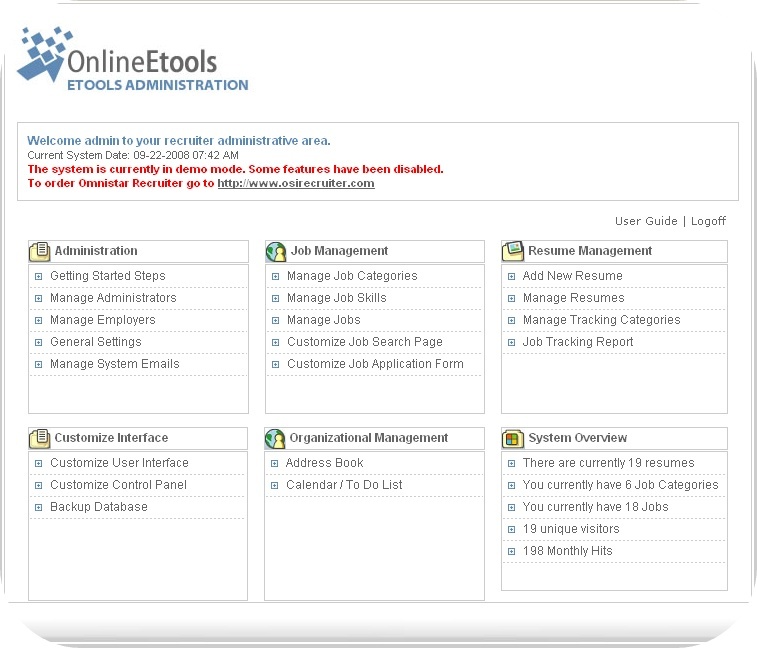 You can even offer the software as a service, because our job board software is equipped with an employer module so you can offer it your employers.